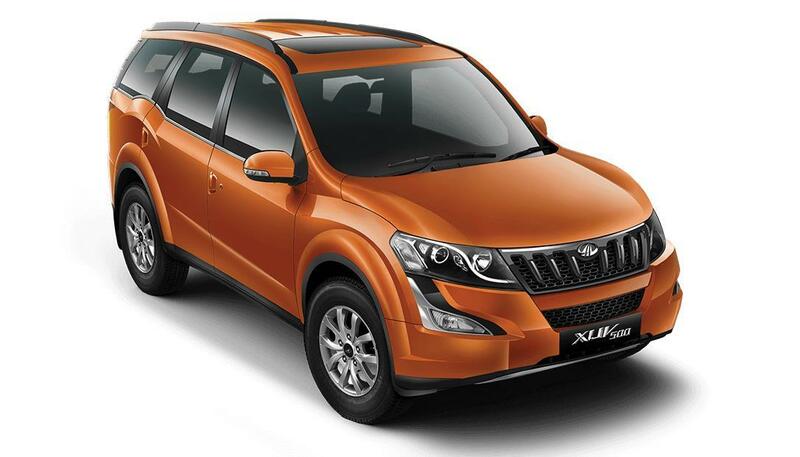 Mahindra recently launched the XUV500 in W9 trim for INR 15.45 lakh. Buyers can even consider an automatic variant for the same in INR 16.53 lakh. Features on this trim include panoramic sunroof, 7-inch touchscreen system, engine start-stop system and tyre pressure monitoring system. Safety of passengers is taken care by dual front airbags, ESP, antilock braking system and rollover mitigation. Mahindra is even offering a reverse parking camera with this package. This makes W9 a great variant for those who were not willing to reach W10 directly from the already available W8 trim. 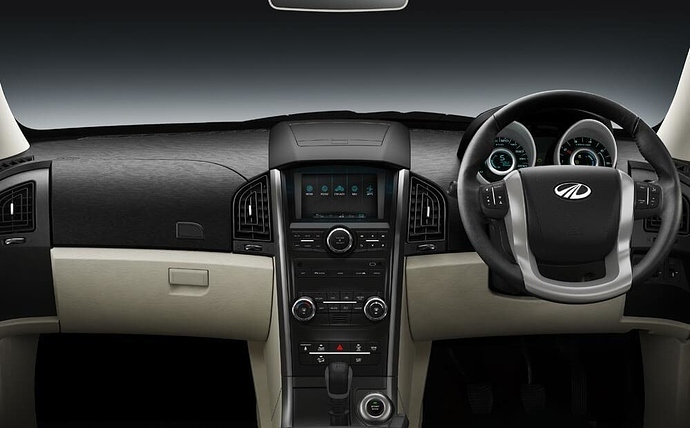 XUV500 is powered by a 2179cc, four-cylinder engine producing 140 BHP at 3750 rpm and 330 Nm at 1600-2800 rpm. This engine comes mated to a 6-speed manual as well as an automatic gearbox. Mahindra intentionally left hybrid features out of W9 variant to keep the cost under check.